This dream began many years ago for the four owners of Sinclair Reserve Realty...but thankfully 2018 has given many opportunities to finally bring that dream to fruition. 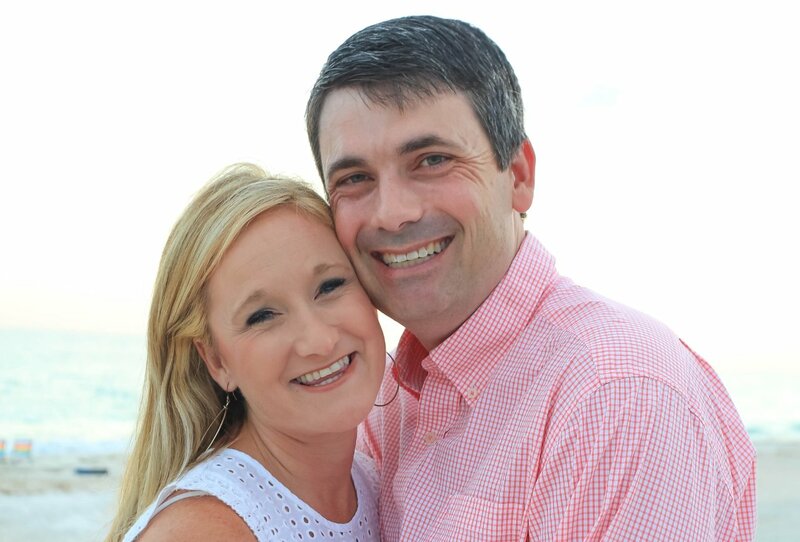 Lee and Danielle McLemore have been a real estate team for several years working with a highly successful company. They are dynamic, aggressive and highly recommended by all that they encounter. Together they have over 20 years of experience in this area. 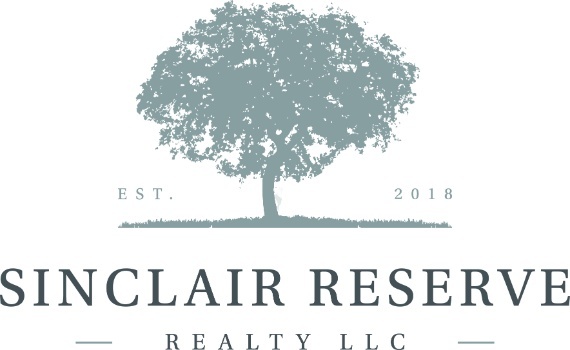 They specialize in personalized customer service and giving each family the quality time that it takes to either sell their current home or find the future dream home that they are looking for. You will not be disappointed when you work with this fabulous duo! Andrew and Kyle Hitchcock are excited to finally bring their dream of working together to reality. Andrew has been a broker of his own company for over 10 years. His expertise in land management and large land sales are supported with his degree from the University of Georgia in Forestry. Andrew has owned Hitchcock Forestry and Realty for many years and has created an exceptional reputation in the middle Georgia area. Kyle has been a real estate agent for 15 years with a local company. Together with over 30 years of experience... 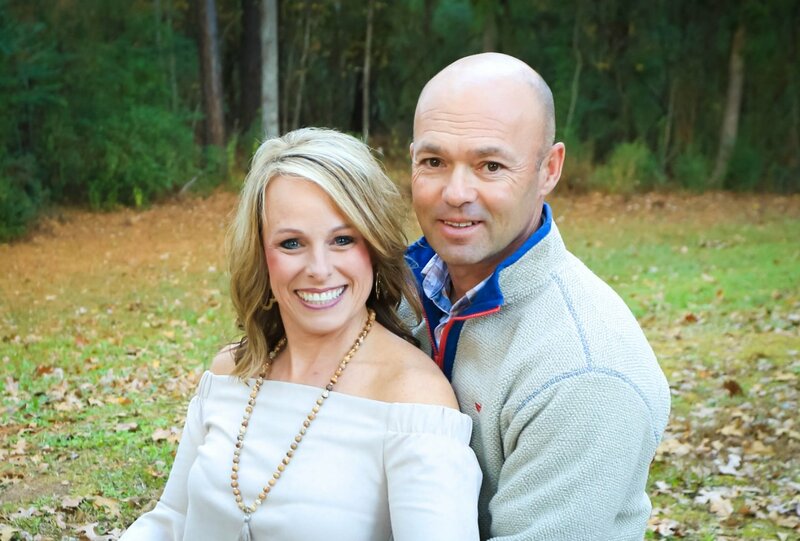 The Hitchcock team is thrilled to continue their service and business in the middle Georgia area.